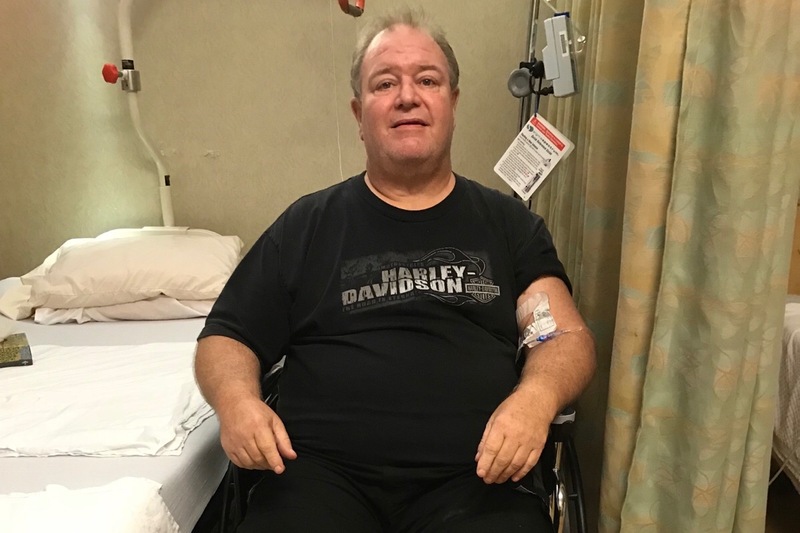 Joseph “Joe” White is a career audio technician who has recently suffered debilitating health issues and needs our help. He had a heart attack last year which led to two surgeries and a diagnosis of congestive heart failure. He was unable to work for over six months but, in early summer, returned to work at Hard Rock Casino Hotel. He then suffered a severe infection in the bones of his feet caused by complications from diabetes. After two more surgeries Joe is in a rehabilitation facility in Sewell New Jersey trying to get his health back. Unfortunately, when he is released, he will be homeless and in serious debt. Please give what you can to help Joe get back on his feet again.